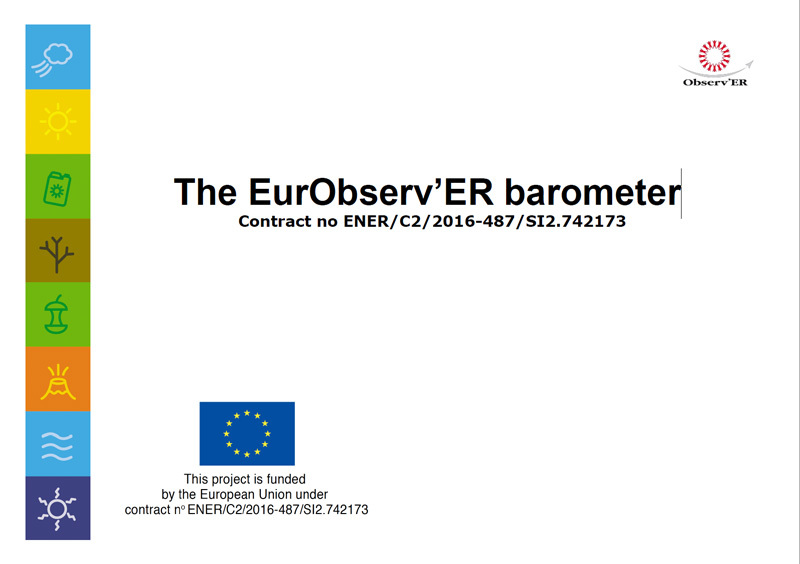 Access to early information on RES growth in the EU 28 country members is the core aim of the EurObserv’ER barometers since their creation in 1999. 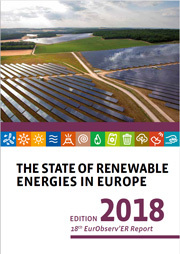 Nowadays, among the indicators and information available and useful on the RES topic, the evolution of their share in gross final energy consumption is relevant for stakeholders, policymakers, industrialists, journalists or even simple European citizens. 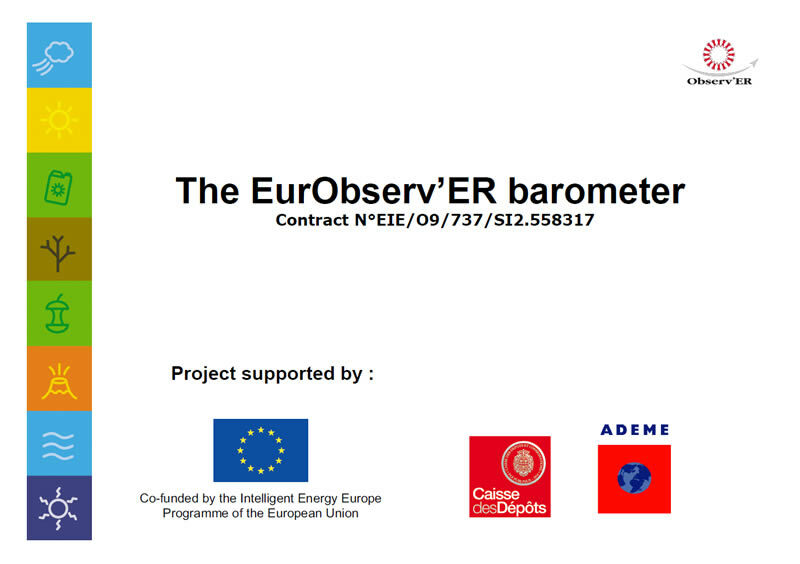 On line with legal requirements under Directive 2009/28/EC on the promotion of the use of energy from renewable sources (known as the Renewable Energy Directive (RED)) (6), the European Commission (EC) formally assesses the EU’s and Member States’ progress in the promotion and use of renewable energy towards the 2020 RES targets. 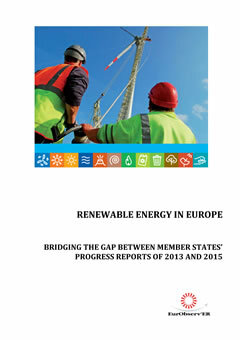 The EC publishes its assessments every two years, in the form of a Communication on ‘Renewable energy progress report’. 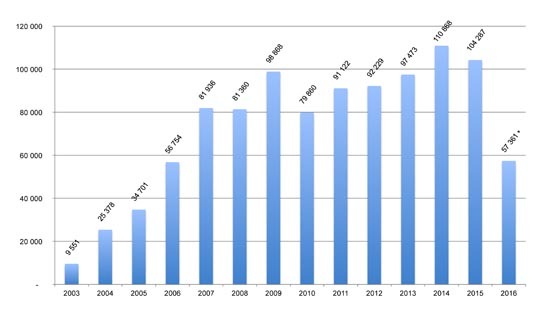 Disseminated in 2015, the purpose of this report is to present the detailed 2013 situation of RES shares at EU and Member State level during a year scheduled without any country progress report.